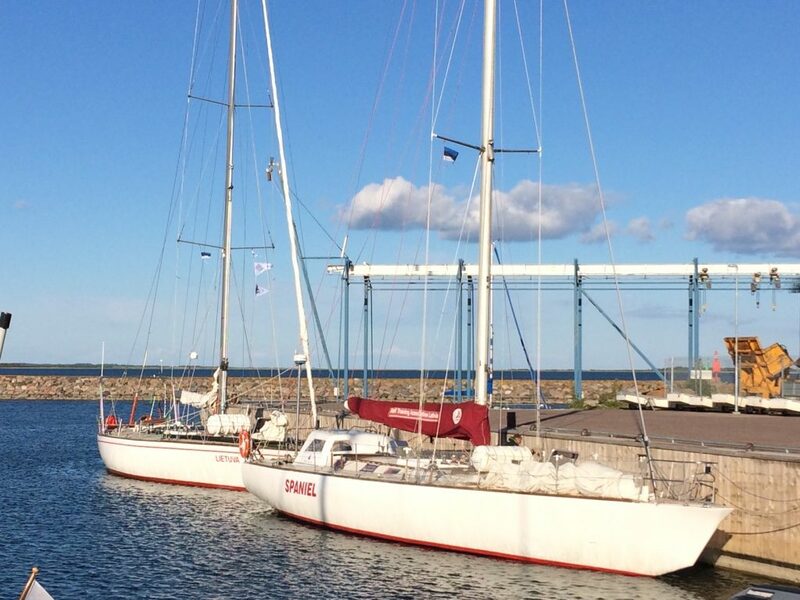 From 10th till 19th of June 2016 international training course “SAIL4youth” was held on two sail training yachts; in the Baltic sea and on coast of Latvia & Estonia. 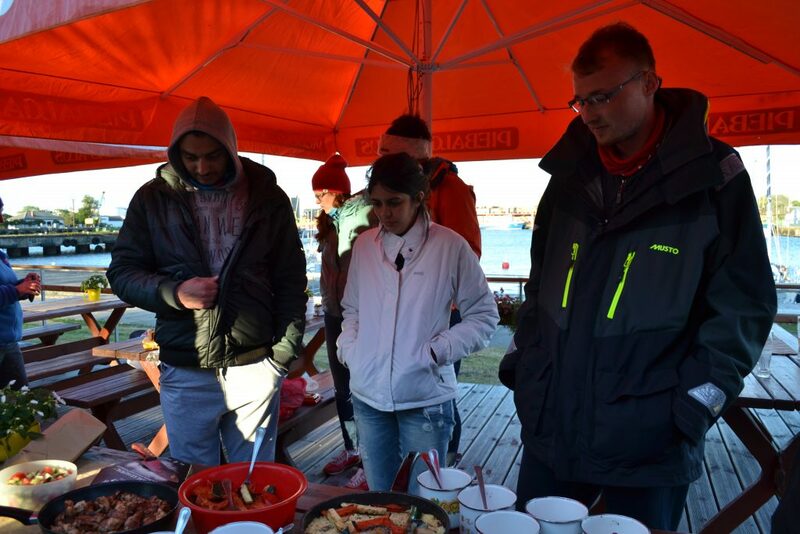 Organiser of the training course was Sail Training Association Latvia and the project was funded by European Commission (Erasmus+ programme). 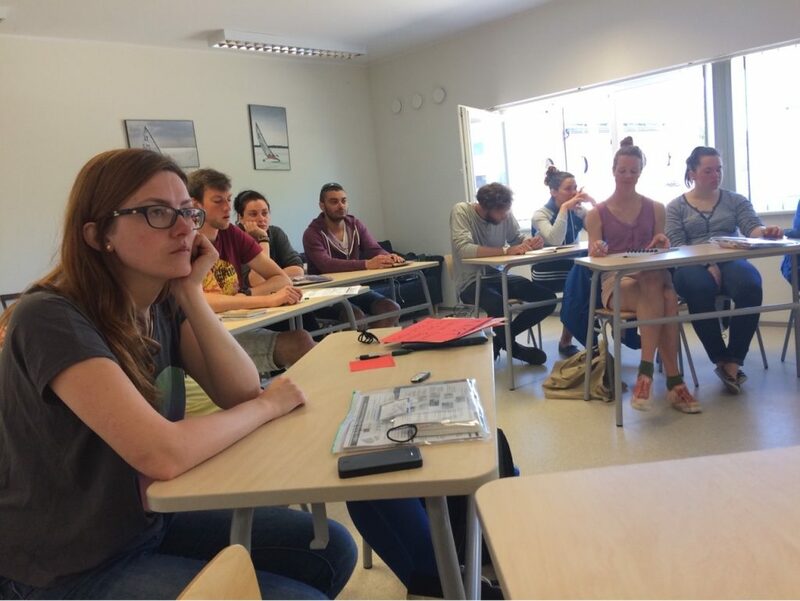 to collect the existing experiences and develop the guidelines for youth workers and sailors on how to organize local and international sailing youth projects. 14 June. 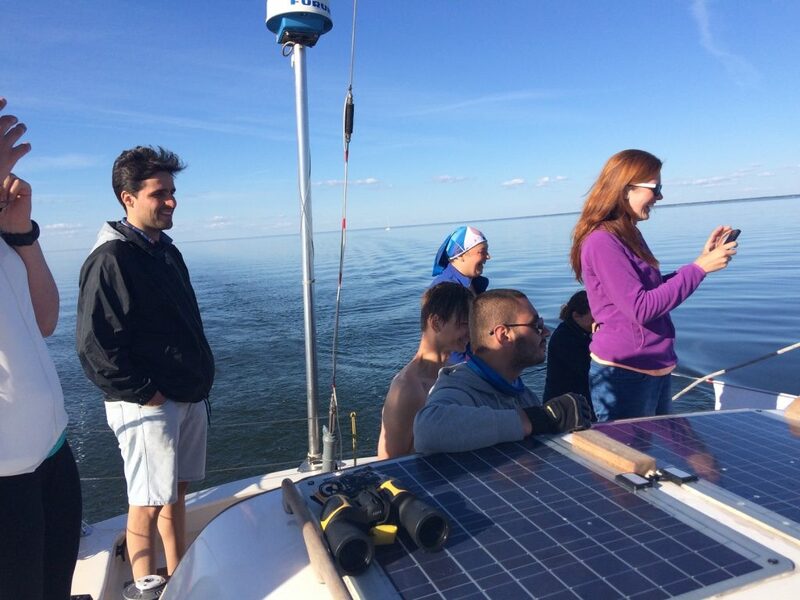 One more day of #SAIL4youth when by very fast. We woke up in Parnu, Estonia. The first thing Spaniel and Lietuva crew did was have breakfast and make a list for the shopping, as we needed to buy groceries for next two days. One group went to shopping and one stayed on the boat to clean table after breakfast. 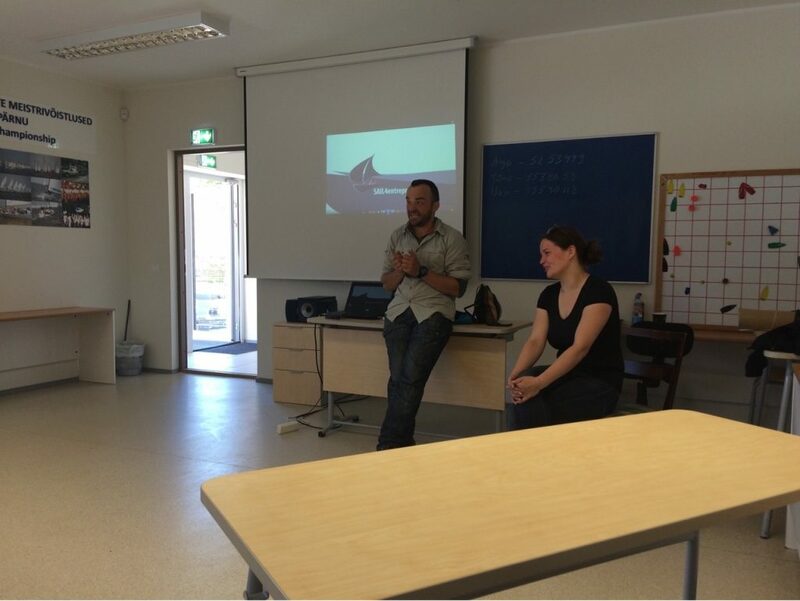 After taking care of this logistic part we had a meeting where participants shared their examples of good practice in developing and implementing local and international sailing projects for youth. 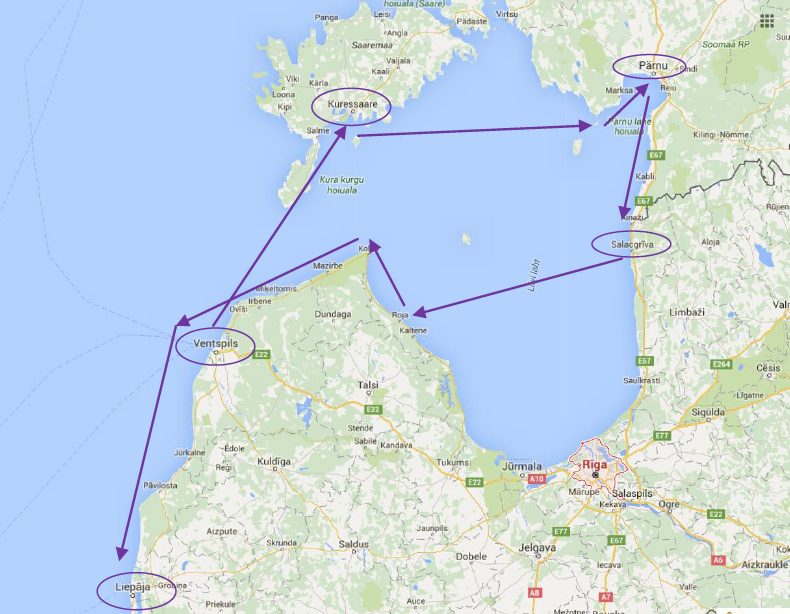 We found out more about sailing projects in Latvia, Lithuania and Poland. Their presentations were motivational and expiring so after the session participants started to think and talk about opportunities and common future projects. We also found out more about hosting organization STA Latvia, how they function, how they are organized and what are their activities. During the lunch participants from Spaniel and Lietuva worked together in developing activities for youngsters that will be implemented in next two days. 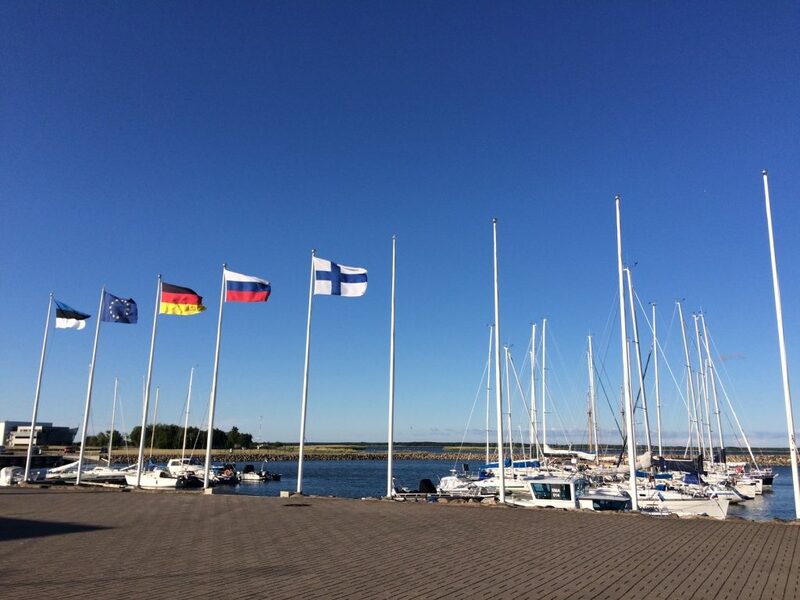 In the afternoon, we left Parnu and started to sail back to Latvia. 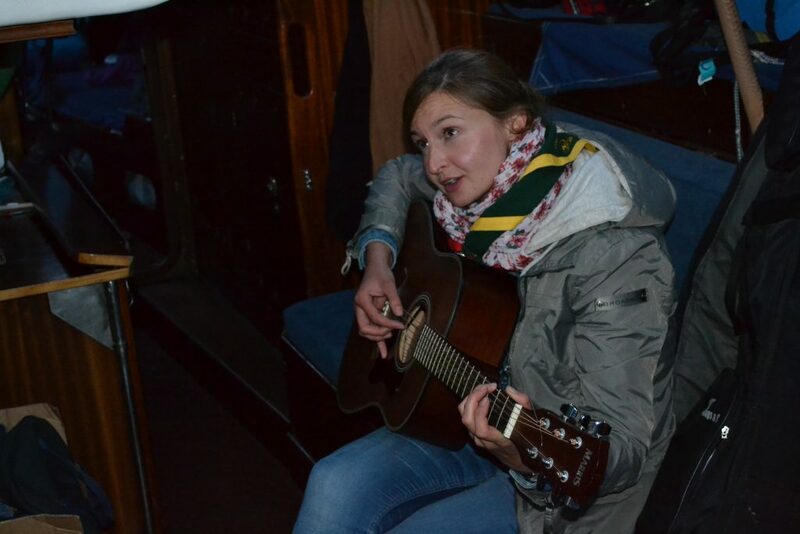 As there was no wind it was very calm and without much work so we used this opportunity to connect to each other, play guitar and sing together, relax, and for goofing around. Crew on Spaniel every day feels more and more like a family: from funny and stupid jokes we tell each other, cooking and eating together, taking care and learning from each other. It’s nice to see how people prepare food and take care of each other needs. It might not seem much to some, but as I am living alone, I realized I forgot to share things and think about others. So, it is nice for me to see how people can function together, acting less individualistic and more as a part of the team. 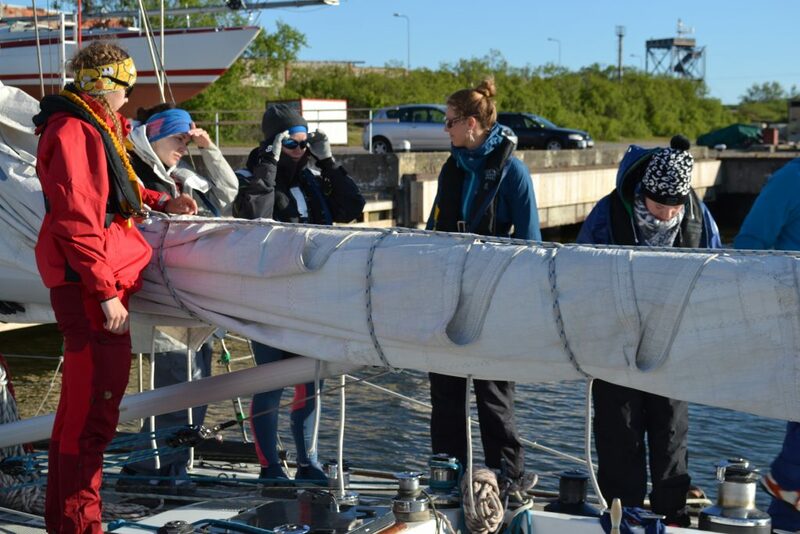 It is also interesting (especially for a person who doesn’t have experience in sailing as a part of the crew, just as a spoiled passenger) how people function as ants, for instance during sailing out and in the harbour. They know they tasks and they communicate and function as a team. I am sometimes watching them and just trying to understand what are they doing. What are they tying where and why. But I’m slowly getting it. People are also very patient in explaining how things on sailing boat function and it is obvious that crew loves and is connected to Spaniel. I was a little suspicious in the beginning of the project, but at the same time was very interested how this project will work out. And I can say I am very much convinced that sailing is great method for youth with fewer opportunities, especially the ones without adequate parental care, as they can learn a lot: how to let go and depend on other people, how to trust other people, how to function in a team and in a spaciously restrained sailing boat. They can also learn how to respect others, how to be punctual and responsible, and how they behavior influences other people. And much more. 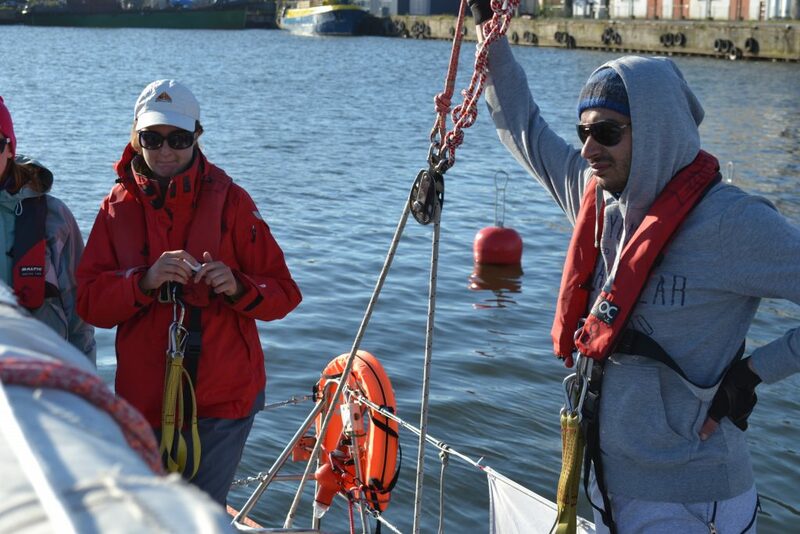 In the end, great day in #SAIL4youth.